LA PALMA at Venice, 7 July 1984. 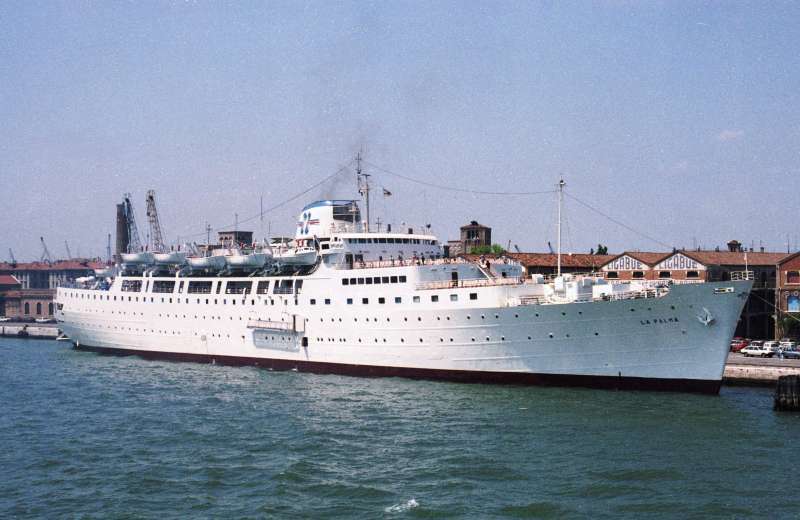 Built 1952 as FERDINAND DE LESSEPS for Messageries Maritimes, 11,608gt. This photo has been shown 1,785 times since it was added to the site.